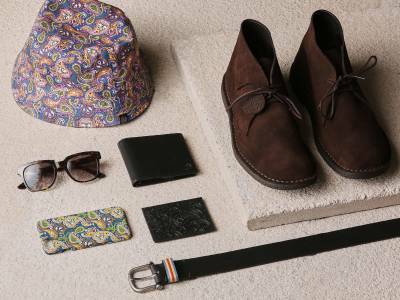 Time is running out before the big day and if you still need to squeeze in some last minute Christmas shopping, Pretty Green is here for you. 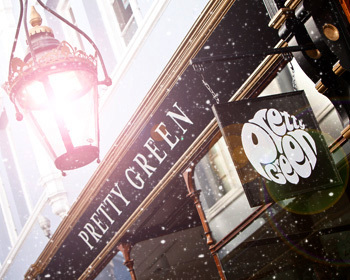 We've extended the opening hours of all of our official Pretty Green stores so you can pick up the perfect stocking fillers. 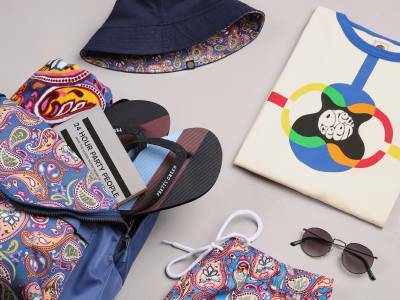 Check out our Store Finder for all of the latest opening hours.